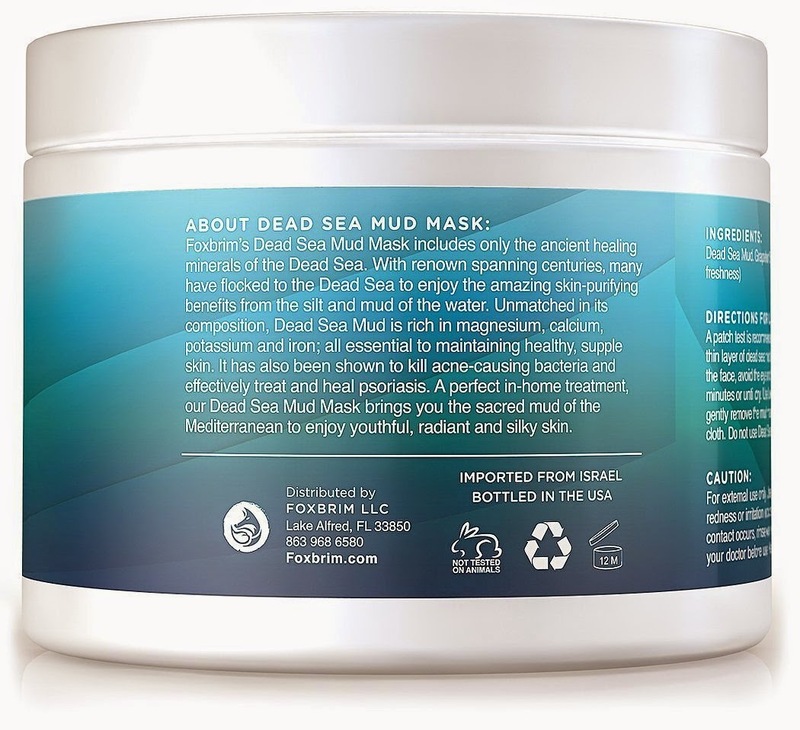 ONLY THE SACRED MUD: Foxbrim proudly provides only the sacred mud of the Dead Sea. Without comparison, our Dead Sea Mud Mask is thoughtfully free of additives, fillers and other unnecessary ingredients. Simply the mineral-rich mud of renown for you to enjoy beautifully radiant skin. Never compromise. FOR FACE & BODY: Enjoy the amazing age-defying properties of this wonderful mud. Perfect for killing acne-causing bacteria, effectively treating psoriasis, minimizing pores, reducing redness and fading unsightly wrinkles, fine lines, discoloration and more. A true comprehensive beauty solution. For skin health and visible results there's simply no comparison. Furthermore, Dead Sea Mud aids in blood circulation for overall health and pain relief of the body. FROM CLEOPATRA TO TODAY: It's no secret that Cleopatra treated the Dead Sea as her personal spa. Known for her natural beauty routines, Cleopatra embraced the skin rejuvenating properties of the Dead Sea water and mud. At Foxbrim, we like to think Cleopatra would approve of our mask - free of questionable and unnecessary ingredients such as Xantham Gum (found in many other masks). Simply the renowned mud enjoyed by the queen of "unsurpassed beauty". 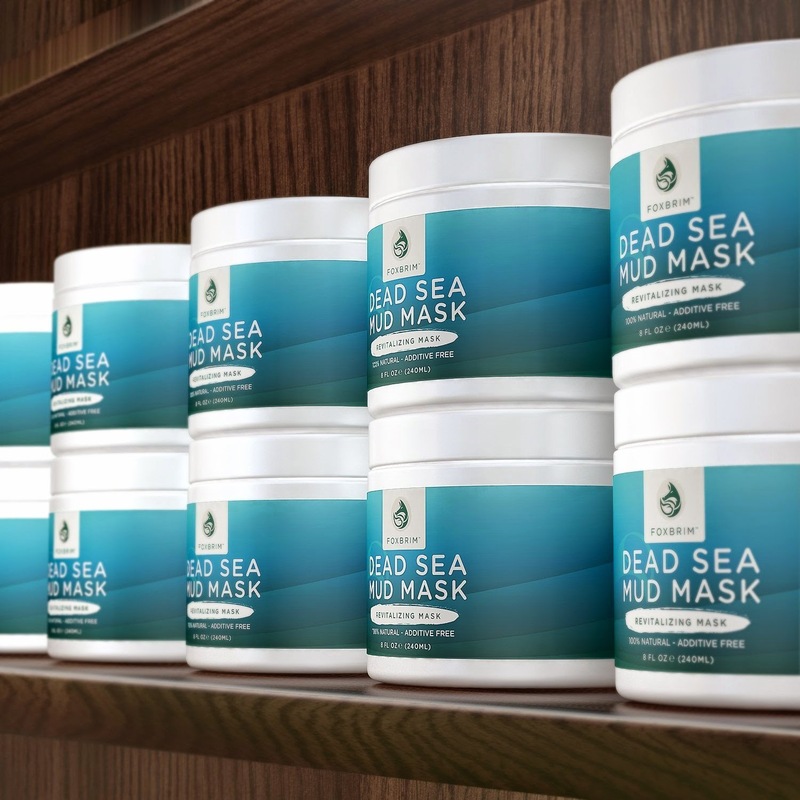 AMAZING GUARANTEE: We are proud to be the only company to offer a lifetime satisfaction guarantee for a 100% natural and additive-free Dead Sea Mud Mask. If for any reason you're unsatisfied simply let us know for a full refund. No questions asked. AMAZING PROPERTIES & COUNTLESS BENEFITS: The mineral-rich composition of the Dead Sea mud and silt has been touted for centuries. Trace minerals are crucial for intracellular communication and overall cell renewal. As our bodies do not produce these minerals we must rely on external sources. This is the very reason that the abundant minerals of the Dead Sea have held such acclaim over more than a millennia. At Foxbrim, we've been uncompromising in the amount of Dead Sea Mud found in our mask. Absolutely free of random and non-essential ingredients. To achieve beauty desired for ages. 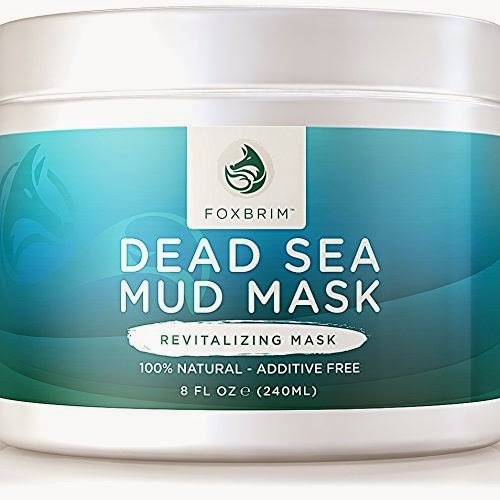 I was so happy to get to try this Dead Sea Mud Mask by Foxbrim. I have always loved the way a good mud mask works on my face, so I was eager to try this one. When I opened the jar, I could see this was a nice texture and deep colored mud. I like that it has no artificial ingredients, additives or fillers. The mud feels great on my skin, it applies nicely and it not to thick or too thin. It feels cool and natural. 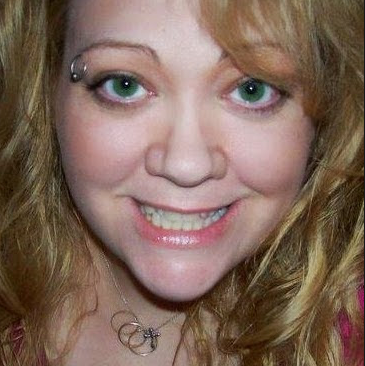 I love the way it draws out all the dirt and oil and unclogs my pores. The mask dries fairy quickly, it does its job and washes of pretty easily. 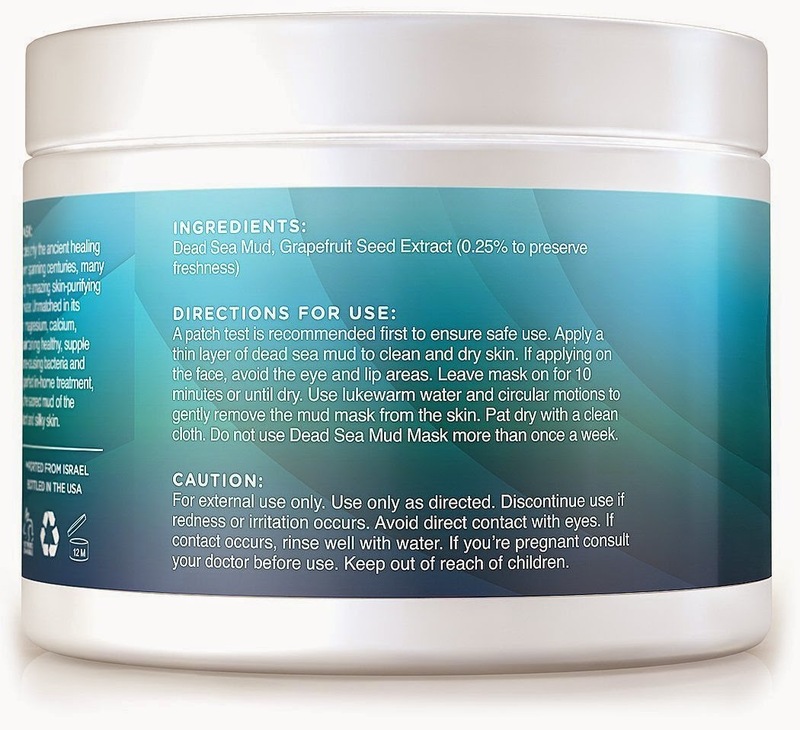 My skin feels amazing after one of these Dead Sea Mud Mask at home treatments. Afterwards, I feel like I had an expensive spa treatment. I recommend it!